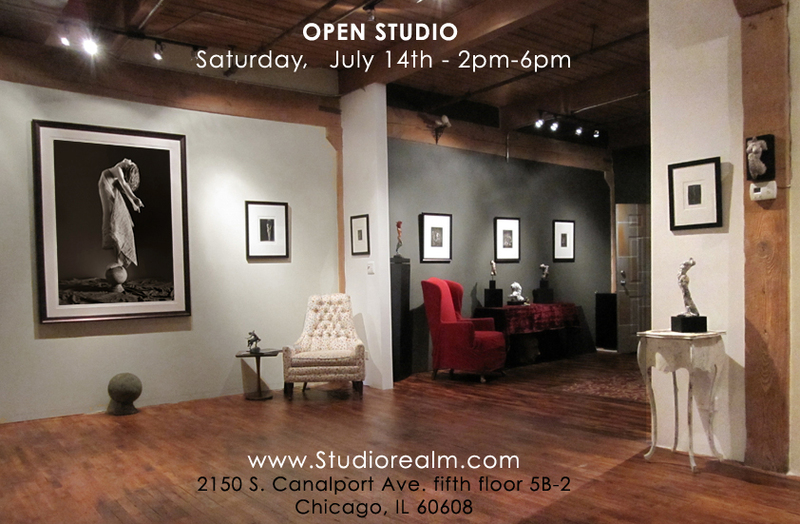 Ted Preuss - Blog: Open Studio! 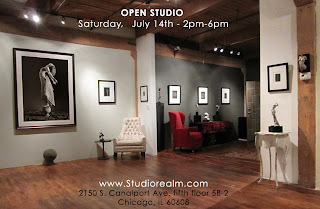 Hi Everyone, I’m having an open studio event this Saturday, July 14th - 2pm-6pm. The entire Lacuna Artist Loft Building will be open to the public with free parking in the back.